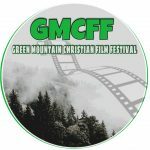 The Green Mountain Christian Film Festival 2019 will be held at The Baptist Fellowship of Randolph in Randolph VT on Oct 18th and 19th. This is a completely free event both for those submitting a film and for those attending. The Green Mountain Christian Film Festival is open to anyone, anywhere around the world and we encourage people to go out be creative and make great videos. Individuals, Churches, Companies and organizations are all encourage to participate. GMCFF is a great choice for submitting family-friendly movies and documentaries. All submissions should be between 20min and 180min. If rules are broken, you will be automatically disqualified and will have to resubmit your video(s). You also give us full permission to download a digital copy of your video as well as playing it during the festival week via projector and online and additional screenings ICFF may have . 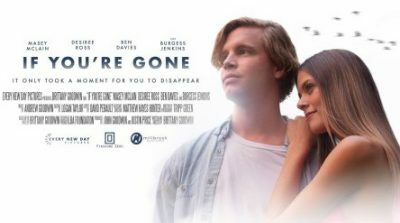 The GMCFF and Faith and Family Films reserves the right to reject any submissions. Awards will be given for “Best Picture”, “Best Actor”, “Best Actress”, “Best Director”, “Best Animated”, “Best Short” and Best Soundtrack” for the first year. We may add more as the years progress.